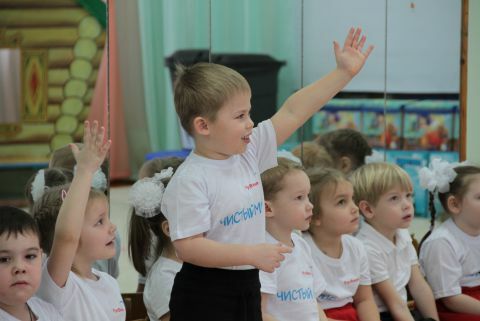 Applications are collected through May 16. 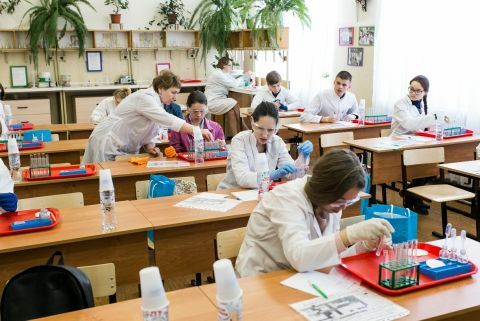 The results of the district competition «Robots and ecology» were summed up in Kstovo. 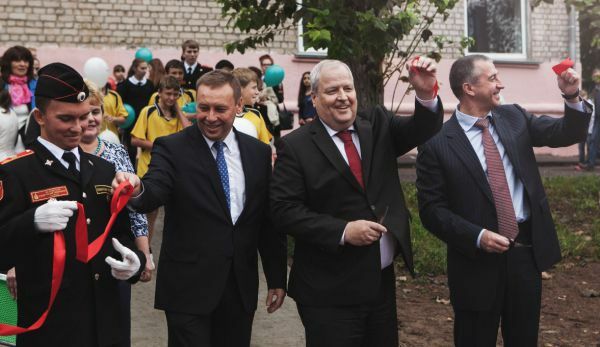 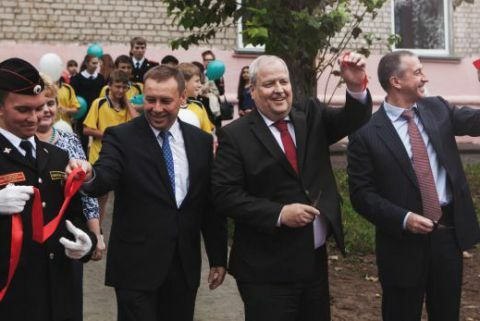 The kindergarten «Penguin» - the leader of the internet voting for greening of kindergartens in Kstovo was presented with more than 50 phytoncides plants. 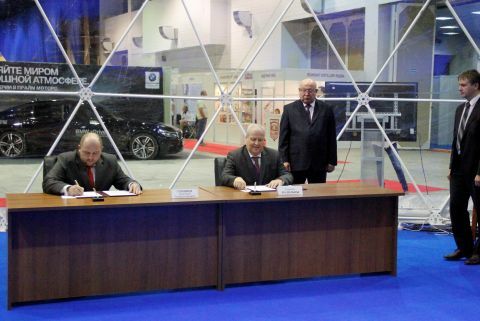 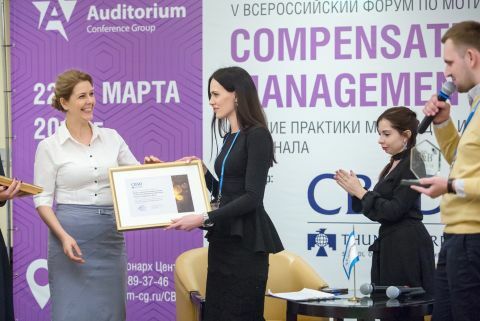 The signature took place within the context of the IV International business-summit in Nizhniy Novgorod. 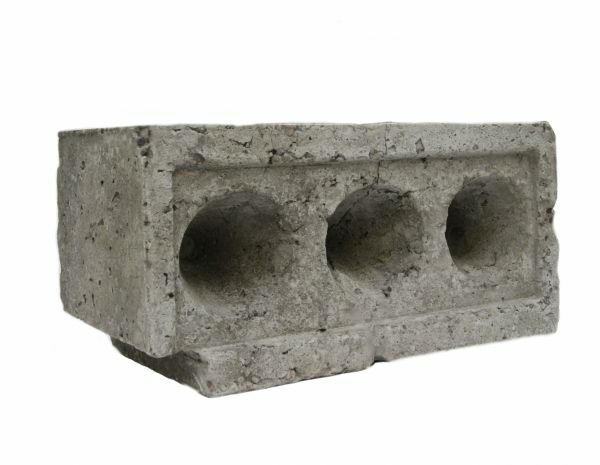 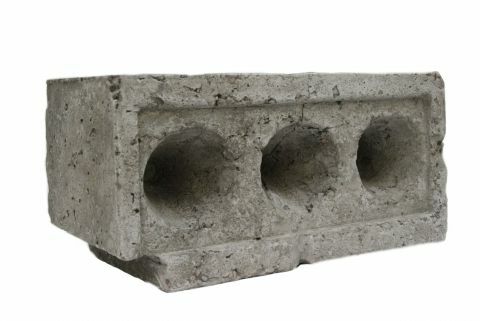 RusVinyl in conjunction with NNGASU is carrying out a project on waste recycling into construction materials components. 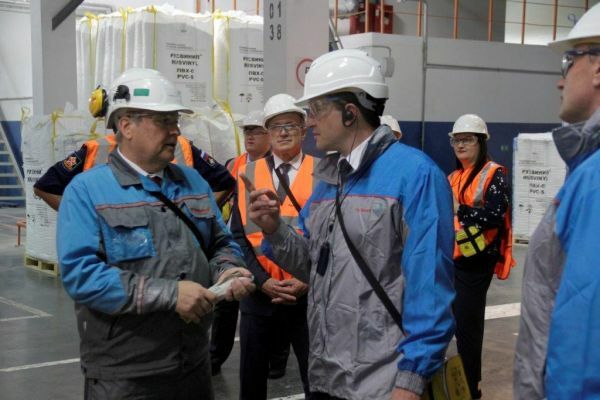 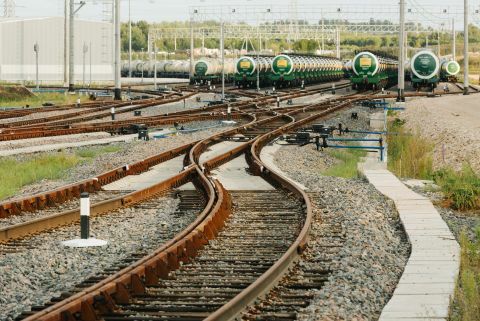 RusVinyl PVC integrated plant and “RZD Logistika” signed an agreement for transport and logistics services. 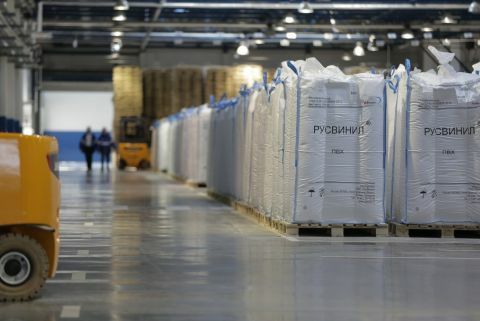 RusVinyl is planning to start the production of a new emulsion PVC grade, which is used in the production of vinyl wallpaper. 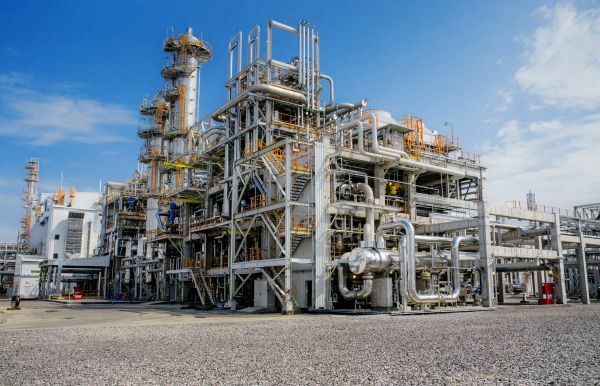 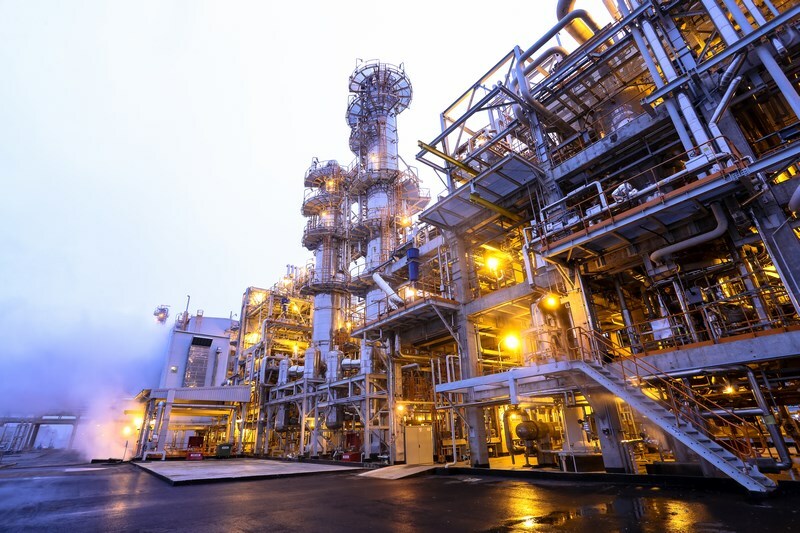 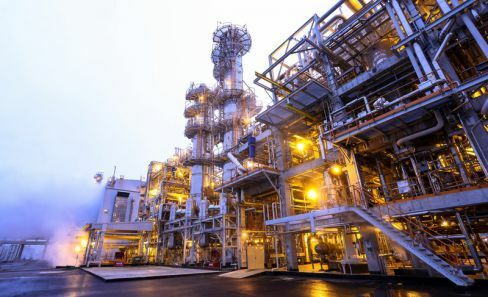 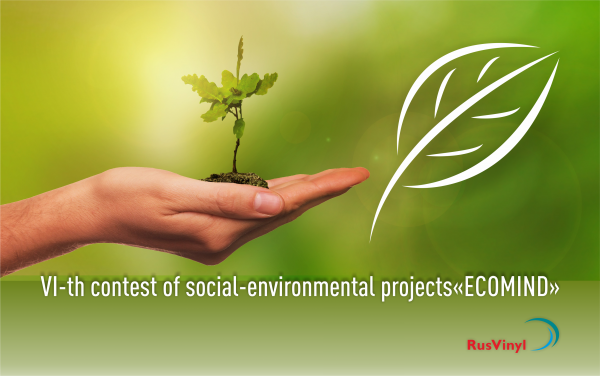 RusVinyl - joint venture of SIBUR and Solvay - will finance projects which won in Ecomind contest. Contracts for the financing of the projects implementation will be concluded with the winners within July. A site tour for school students took place at the plant. 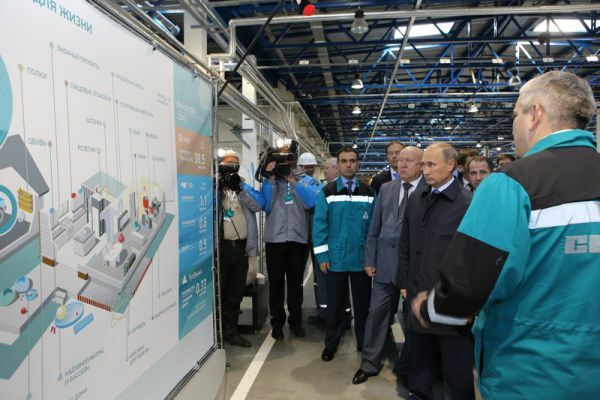 The most modern production equipment is installed at RusVinyl plant. 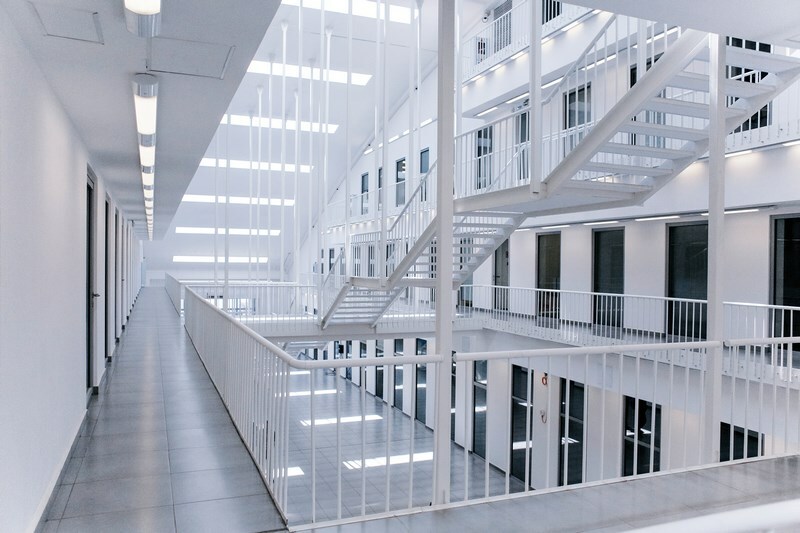 PVC is a material of choice for more than 20 fileds of human life, including construction, civil engineering, medicine, design&fashion and automotive industry. 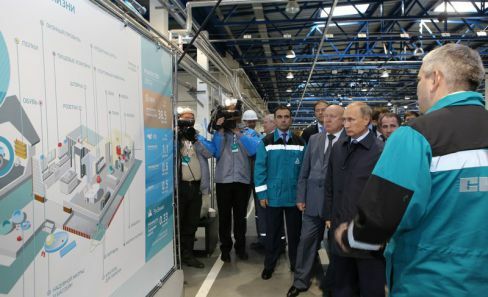 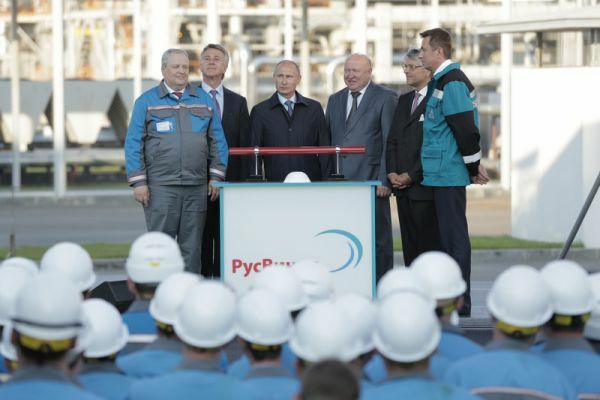 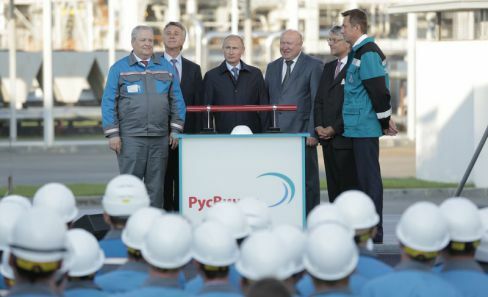 President of Russian Federation Vladimir Putin took part in the opening ceremony of RusVinyl integrated PVC complex in September, 2014. 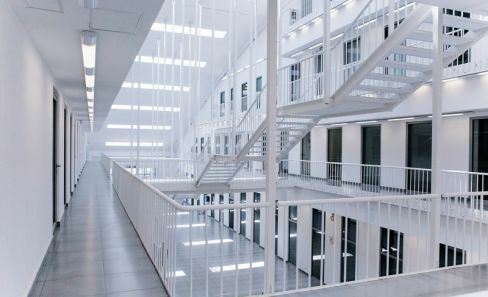 The complex of RusVinyl administrative buildings was designed by the famous Belgian achitecture bureau Samyn & Partners. 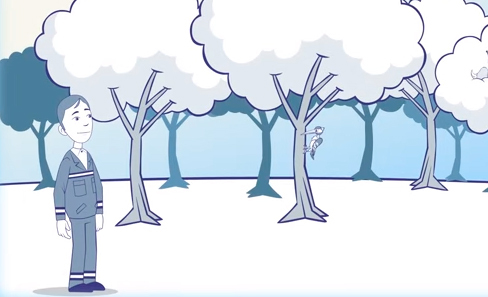 Animated video on caring use of natural resources. 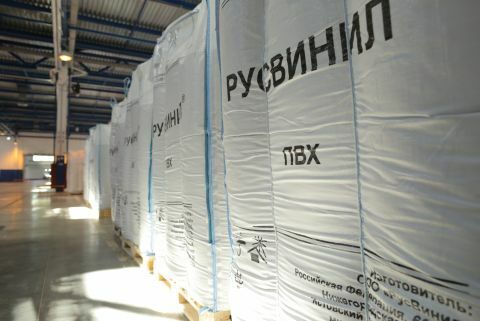 A virtual photo excursion to the RusVinyl PVC-production company. 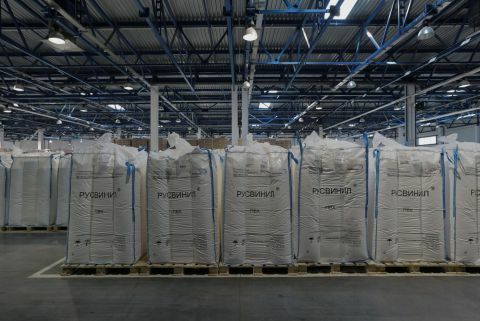 How is PVC born? Where is this wide-spread polymer applied? 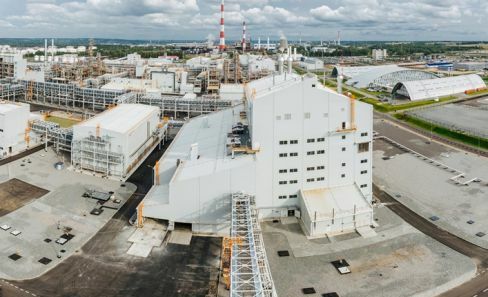 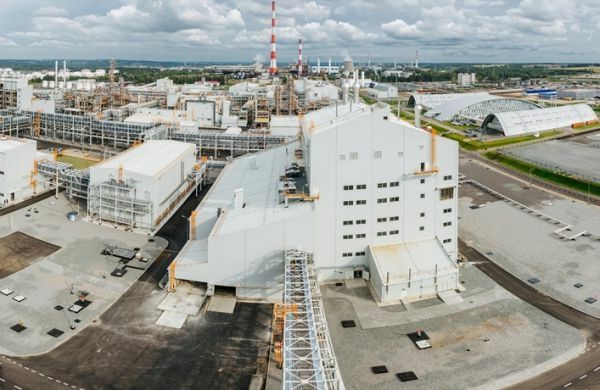 The answers to these questions you may find in the film about RusVinyl integrated PVC-production complex. 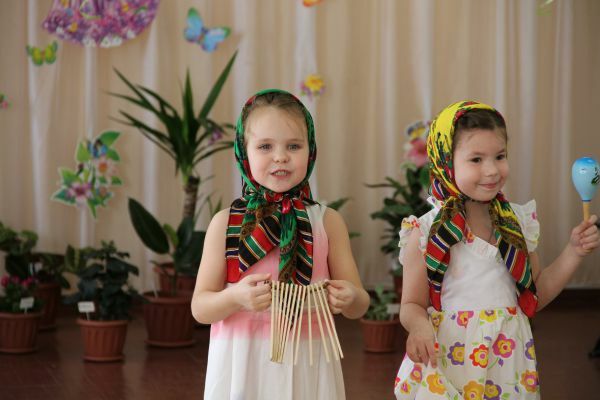 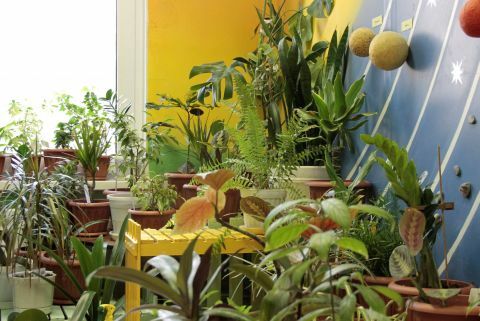 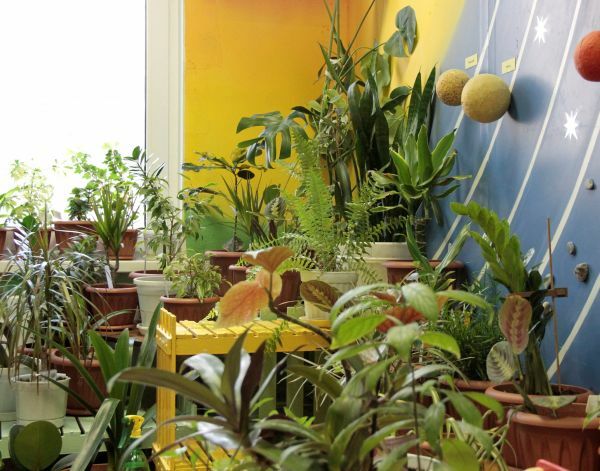 For the second year in a row RusVinyl supports the eco-social project «Plants make children healthy!».